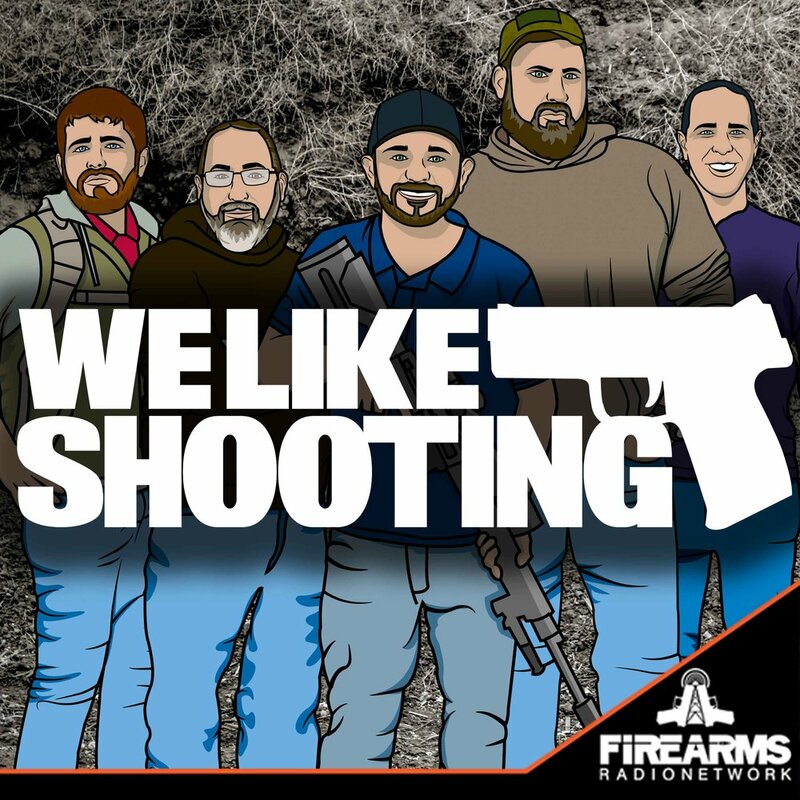 Welcome to the We Like Shooting show, Episode 185 - tonight we’ll talk about Howling Raven, Magpul AK parts, F-1 Firearms, AR assembling, Brethren Armament and more! Military Vet, Ex-LEO, welding/fabricator auto trailers and motorcycles. Network Engineer/Telecom by day, firearms manufacturer by night and weekends. Savage1r - Howling Raven threaded muzzle brake. Montana Constitutional Carry on the way to Governor's desk! Constitutional Carry gaining steam across several states. Wyoming Senate pushes conceal campus and government building carry. Scientists and the ACLU agree with NRA and Republicans that Obama’s redefining of ‘mentally ill’ was wrong. If I were to play the game Kill Marry F*ck with you all, it would go like this, I would F*ck Jeremy, because we all know he is a bottom, I would Marry Ava, because she is the perfect woman, and I would kill Savage because his voice is so nasel. Now runner ups, I would F*ck Shawn, because, well who wouldn't amirite? I would Marry Aaron, because he is basically a biech anyhow being a stay at home dad, and I would murder Nick, because I am pretty sure he is already dead… at least he sounds that way when he talks. You cannot be part of the WLS listenership if you don't listen to episode 65. Was that Nick? A girl with a gun HAHA? When I heard that Ava was a good shot I laughed, then I saw her shoot.. I cried. Damn… Smart money is on her out shooting Jeremy, who happen to shoot a fly, which I am pretty sure was code that he touched some dude in the crotch with his mouth. #I #am #loving #the #new #show #but #what #is #up #with #all #the #hastags? Never had I wanted to be a pair of tactical pants before till I saw Ava rub her face on them… but never had I not wanted to be them when I heard they were savages.